In Nepal, trekking is generally suitable during the two seasons - Spring and Autumn. The best trekking season is considered to be in autumn (September – November) and spring (March – May). In the Himalayas, the months following mid-September to mid-December is also considered best for treks. These seasons are complemented with pleasant climatic conditions with moderate temperatures and clear mountain views. Winter seasons are also ideal for short and easy treks along the countryside. 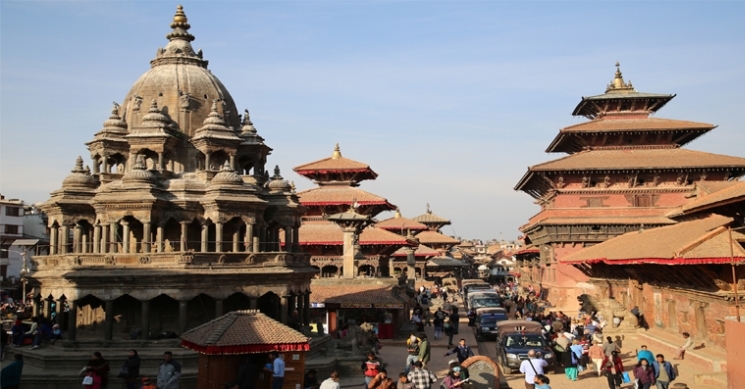 These specially planned treks provide cultural insights and lifestyle of Nepalese people living in remote areas. Spring is warmer and comfortable for treks to the Himalayas. During spring in Nepal, a variety of flowers bloom in both trees and ground. Also, spring season is the best time to climb peaks for expedition. Spring season is best for trekking in Nepal. This season is most suitable for trekking and mountain climbing. Spring offers a variety of wild flora blossoming above 3000m which makes higher altitude trekking more comfortable and exciting. The temperature is mildly warm at lower elevations and quite moderate at higher altitudes over 4000m, which provides spectacular and excellent mountains views. March, April and May are considered the best for trekking in Nepal. Monsoon (summer) season in Nepal is from the end of May to early June. June, July and August see heavy rainfall which makes trekking unfavorable during these months. 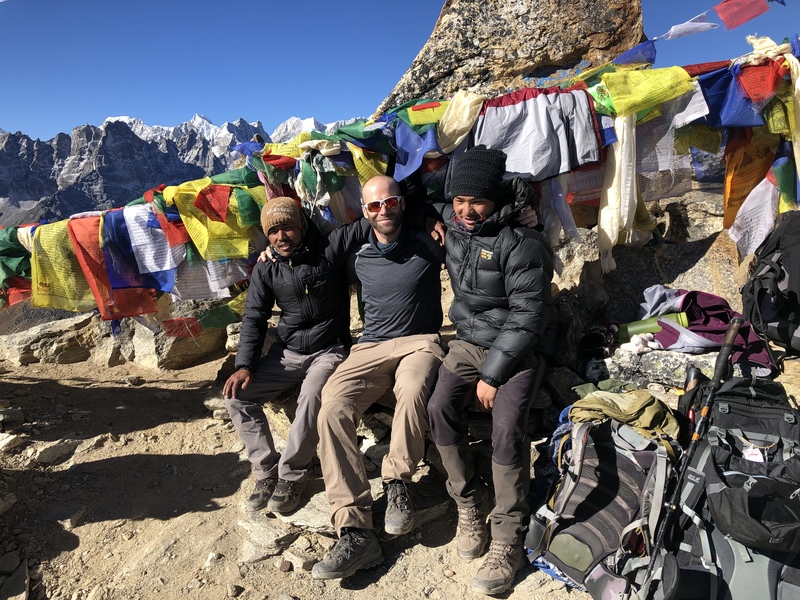 Monsoon, however is ideal for treks and tours to Tibet and Bhutan, some areas connecting Tibet and rain shadow areas like Mustang, Nar-Phu valley and Dolpo. Autumn is the best trekking season in Nepal with clear skies and incredibly fine weather. The season starts from mid-October and extends to late November. This season is best for adventure treks in Dhulagiri, Manaslu, Ganesh Himal, Kanchanjunga and other high passes in Nepal. During this season, treks in Nepal offer excellent weather and exciting mountain views. Green Valley Nepal Treks offers treks, expeditions and peak climbing to any region in Nepal during this season. The temperature is moderate, making it an ideal time for any trekking and expedition in Nepal. The sky is generally clear with outstanding views. Occasionally short storms may dump considerable snow at high altitudes. December, January and February lie among the winter months. These months are pretty cold in mountains with foggy and cloudy mornings and evenings but clear afternoons. Snow fall is common at higher elevations with risks of strong winds and colder temperature. Winter season, however, is ideal for trekking in lower elevation if you are looking for suitable and incredible scenery.